visually engaging supplement to the paper resume. There are job search sites which provide a way to incorporate video resumes into their profiles. You can create your own or hire some professionals to make it for you. We have some tips for you from the viewpoint of employers. A good result comes from proper preparation. Start off with a script. 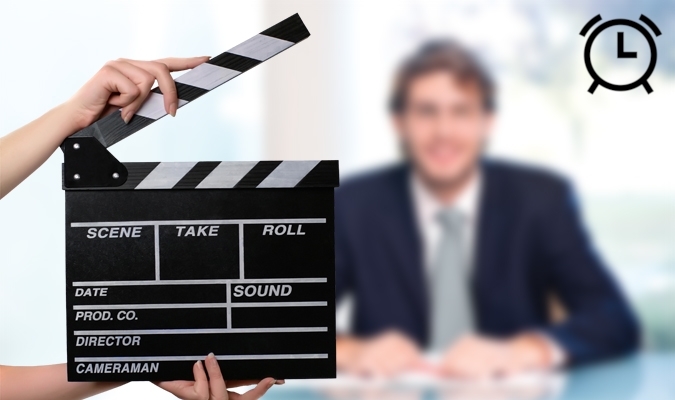 This will keep you focus on what you’ll say during the entire video resume. Pay more attention to the reason why the company should hire you and what you will provide for the company when you are preparing for the script. Keep the video resume short. One minute is the ideal duration. A max of 120 seconds will leave a good impression on employers. Your video resume should be short and sweet. A long video will make HR feel boring. Manage your time and make the most of it to express yourself. 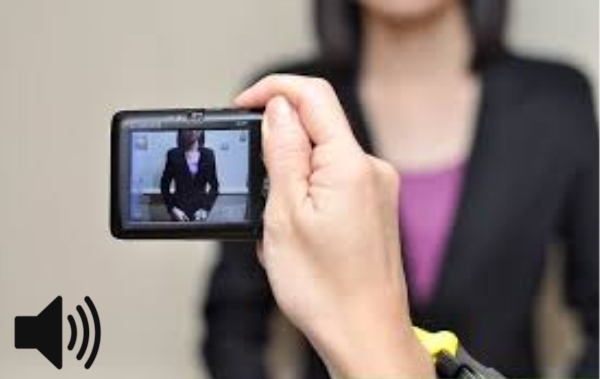 If you record a video longer than 60-120 secs, you can use video resume software to render it later. 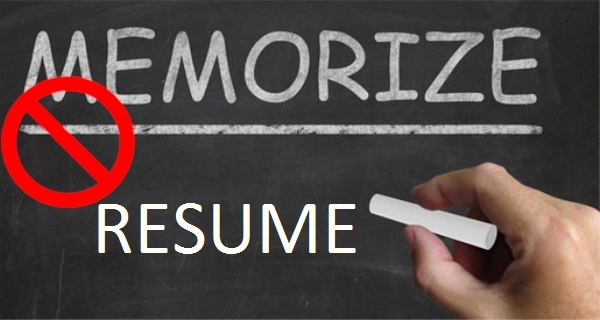 A script is useful, however, don’t recite the whole content of your resume. Instead, list out the skills and experience you have and be sure that it is especially relevant to the position you’re applying. Tell them why you will be the right person and what you can do for them. Dont afraid to talk about your passions while you’re in front of the camera. Remember, a video resume is a platform to exhibit your creative self; it’s not a substitute for your paper CV. Wear appropriate cloth or outfit which help people feel like comfortable around you or they know you or they want to know about you. Research always what kind of clothes or outfits people wear in the workplace of the position you are targeting. The way you dress speaks so much of yourself. So make a wise decision on what to wear. 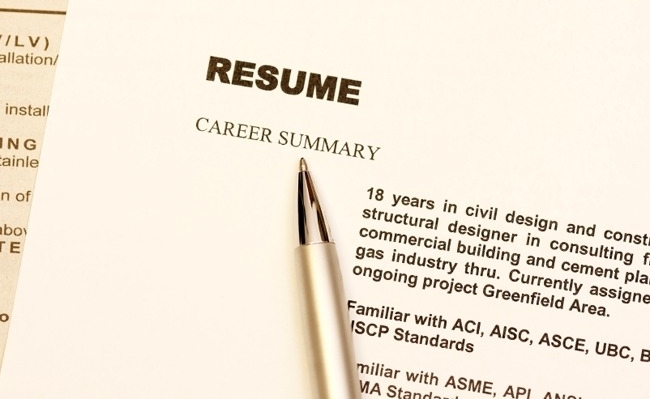 It’s better to keep your resume short, and don’t speak too fast about it. Speak with a clear and audible voice, just like how you do in formal conversations. This will produce an impression that you’re quite confident. Also, watch out for the volume of your voice. Make sure that you can be heard throughout the video. If needed, place a condenser microphone to reduce the background noise. If you have a good video resume maker, you can use that to maintain the consistency of the loudness/softness of your voice. Watch your video and ask your friends to watch your video, as it is always possible that you might have overlooked some silly errors while making the video while making the video. Getting feedback from other people is a very important step. You can make edits and changes based on their suggestions. How to edit your final video resume? If you are not sure the video you shot is close to what you were expecting to have, you have a few people review your video resume and get some feedbacks. Editing the resume is an option. You can check the quality of your video as well as the content. If you recorded some fillers like ‘Ummm…’, ‘Ahhh…’, ‘Like’ and the rest when shooting the video resume, you can cut them out and properly adjust the volume. If you are applying for an oversea job, you can add some texts/annotations in the video. 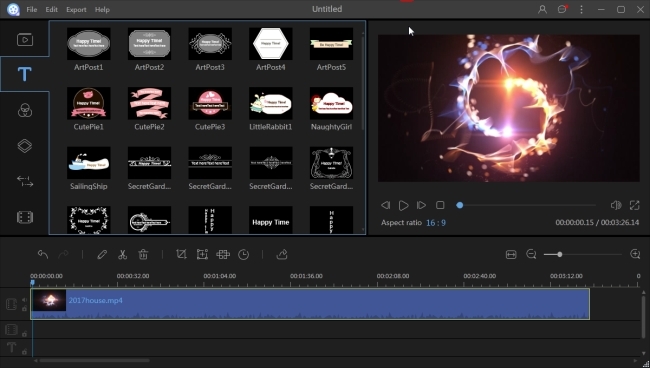 There are many free video editing applications online, I prefer to use ApowerEdit to render the video resume. It saves video in high quality and has many features that are useful to edit video resume, such as adjusting the video speed, increase the sound volume and cut unwanted video parts.